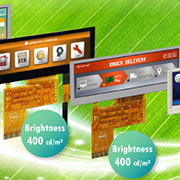 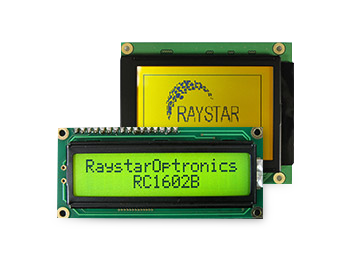 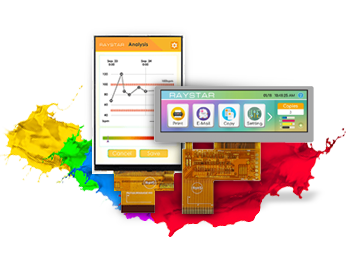 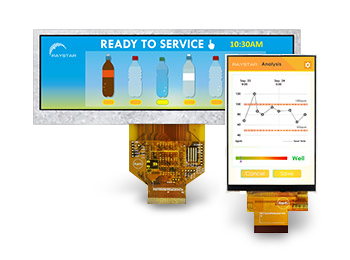 Established in 2007, Raystar has built its reputation by offering advanced products in OLED display and modules as well as in FSTN / STN LCD Display Module, COG LCD, TFT display panel. 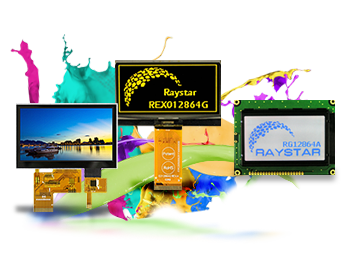 Raystar operates OLED panel and modules production lines to provide the cutting-edge technologies and manufacturing productivity to valued customers. 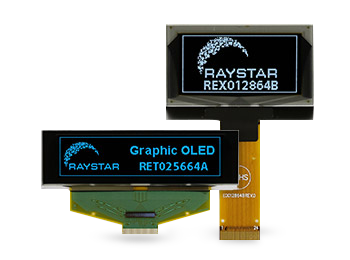 As professional OLED manufacturer, Raystar’s aim is to provide pioneering design services of OLED display and modules to the market. 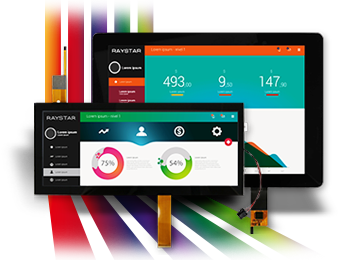 Raystar, we treats customers as the partners who are the key to Raystar’ current success and will continuously keep growth in next decades. 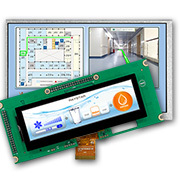 Insight Of Next Display【Issue No.105】 April, 20192019-04-22 In April, we will introduce 5.2" Bar TFT LCD display and 7" LVDS TFT LCD Display. 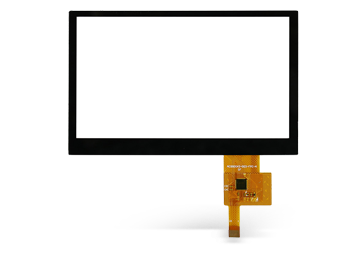 Insight Of Next Display【Issue No.104】 March, 20192019-02-25 In March, we will introduce 4.3 inch TFT LCD Display, Bar TFT LCD display 3.9" and 5.2".